With the ability to utilise the LHC, Kurisu completes her ‘time leap machine’. However, Rintarō, still tortured by the texts he has received, decides against performing an experiment, instead suggesting they announce it to the public. As the lab members decide to have a party, Kurisu comes into conflict with Suzuha, who claims she is destined to become a SERN spy, but Mayuri manages to calm things down. 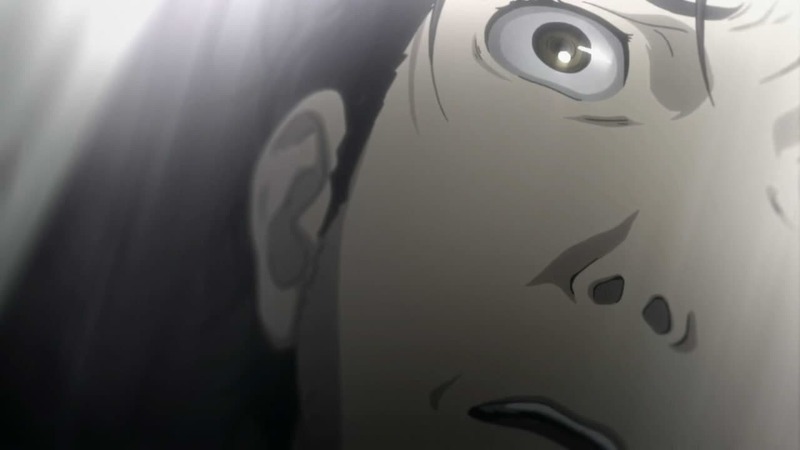 As a bomb threat is televised, Suzuha, after hearing about the lab’s connection to SERN, suspects something is terribly wrong and leaves. Just then, the lab is attacked by a group of armed men, led by Moeka who reveals herself to be from SERN. Demanding Rintarō, Kurisu and Hashida hand over the time machine and come with her, she decides Mayuri isn’t needed and kills her.